/ A bottle of wine a night is normal right? A bottle of wine a night is normal right? You don’t have to go back too many years to a time where wine really wasn’t a part of our daily lives. A bottle of cheap plonk from the supermarket was a rare addition to meal times. Perhaps you may go with the waiter’s suggestion in a restaurant, but it wasn’t all pervasive like it is today. Today our Instagram and Facebook feeds are littered with our friends announcing their ‘need’ for wine. Whether it be exhausted moms or stressed out office workers. The call for wine-o-clock has never been so loud. The space in our supermarkets dedicated to vino has increased tenfold over the last few decades. All thanks to the aggressive marketing which has somehow managed to convince us that relaxation and wine go hand in hand. 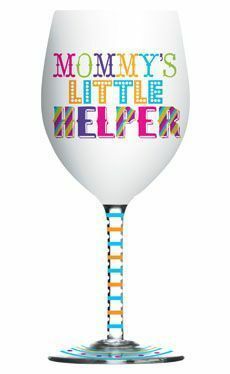 There is even a brand of white wine called ‘Mommy’s Little Helper’! That may sound fun, but there is something quite devious going on behind the scenes. 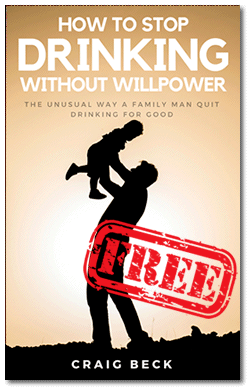 There has been a deliberate attempt to slowly move our mindset from enjoying the occasional glass of wine with a good meal. To where we are heading today, a world in which we all believe we ‘need’ a few glasses just to take the edge off life. There is no doubt about it; life is getting more stressful. Women, especially are carrying more and more of the load and social media is not helping. We are continually being presented with a distorted reality of other people’s apparently perfect lives. If our Facebook timeline is to be believed, then all of our friends have beautiful relationships, amazingly clean and tidy homes and sweet little, high achieving angels for children. While we consciously know this to be ‘make-believe.’ Nonetheless, there is a subconscious pressure slowly growing in the back of our minds. We must be a success in our career; we must drive the right car and vacation in the best resorts but more than anything we must be a Hollywood style inspirational mom or dad to our kids. We are being unwittingly ordered to achieve the impossible dream. But worse than that, we are being told that we can’t fail because everyone else is managing to do it just fine, thank you very much. Is it any wonder Wine-O-Clock has become a thing? So you may well wonder, if that cheeky glass (or three) of Pinot Grigio is helping to take the sting out of our modern day, hectic lives, then what’s the problem? 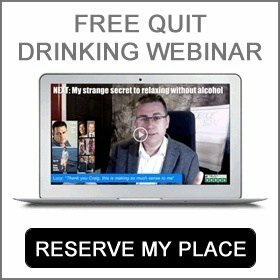 The trouble with using alcohol, as a coping mechanism is it tends to cover up problems rather than make them go away. Understandable when you think about it. Alcohol is a mild anesthetic, a painkiller of sorts. If you cut your hand and only take a couple of Tylenol ™, sure the pain may go away, but that doesn’t mean you have fixed the problem. This is also true of the bottle of wine we opening on an evening when the kids have gone to bed. Another problem is that the sensation of relaxation we experience as we take that first exhilarating sip of the golden liquid in our glass is not real. It’s an illusion, admittedly a very good one! Alcohol is a bizarre little drug. A drug that we don’t even like to label as such. However, despite all the bright and glossy marketing informing us that vino is something we deserve. Our reward at the end of another stressful day on planet earth. The truth is alcohol kills nearly 3,000,000 people every year (according to World Health Organization figures). We may have found super cute ways to describe our cheeky evening glass of Merlot, and those beautiful bottles sure look good on our Instagram feed. But we are being tricked by a cunning illusionist, over and over again! When we drink, it feels like it is helping us to relax, but something entirely different is happening. What we label as relaxation is really the removal of withdrawal symptoms. 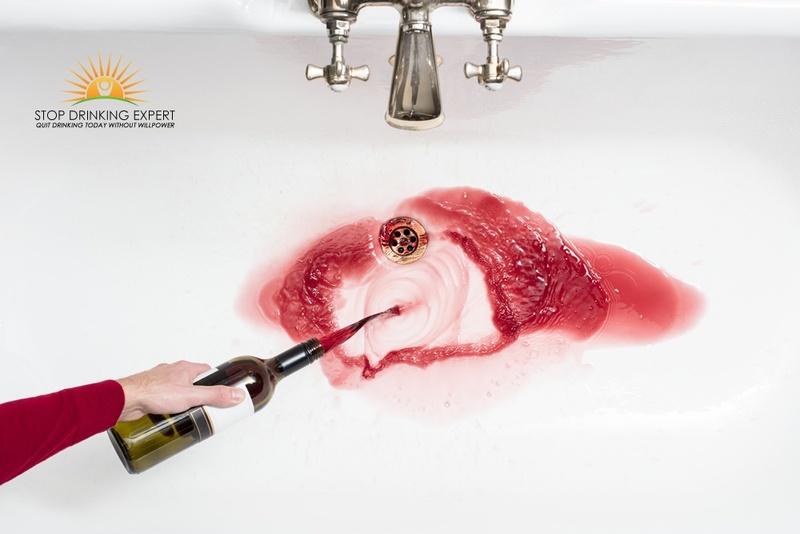 However, because the withdrawal symptoms from alcohol feel precisely the same as general everyday stress, we mistakenly assume the wine made life feel better. The truth is, all it is doing is removing the burden that it placed there in the first place. This is how a habit forms because the drug continually motivates us to drink by using both stick and carrot. It makes us feels stressed and then appears to offer a solution. We get a small reward for our compliance, and then off we go again – round 2. 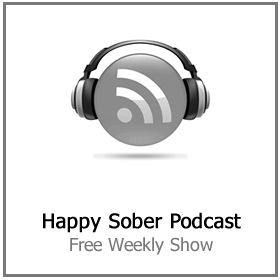 Alcohol addiction is a progressive and growing problem. 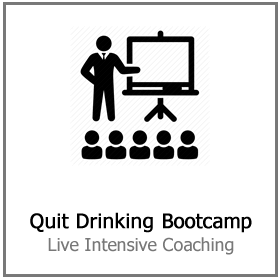 More and more health conscious individuals are starting to switch out the nightly drink with a tasty sober alternative. Thankfully it’s becoming a lot easier to find genuinely tasty alternatives to wine-o-clock. Plus the number of sober celebrities is growing by the day, making cutting back on the booze something that’s seen as cool. Only a few years ago, not joining in with the alcohol party was seen as a little strange. People are becoming more committed to putting only healthy food and drinks into their body. It can still be naughty (as you would expect from this site) but it doesn’t have to involve hurting your body anymore. 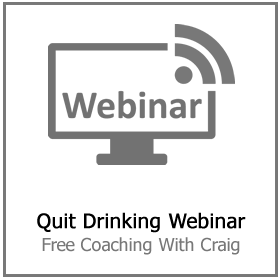 Are you ready to take action on your drinking? 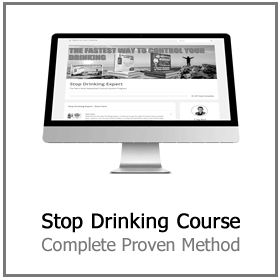 The Stop Drinking Expert program has helped over 50,000 problem drinkers to escape the trap of wine-o-clock. 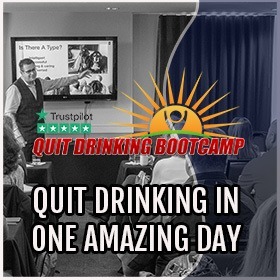 Click here for more information on the Stop Drinking Expert and to reserve your place on our next free quit drinking coaching session. Using wine to relax and cope with life… don’t blame Big Alcohol! A bottle of wine a night, it’s normal right? Are We Being Tricked Into Believing Wine Equals Relaxation?